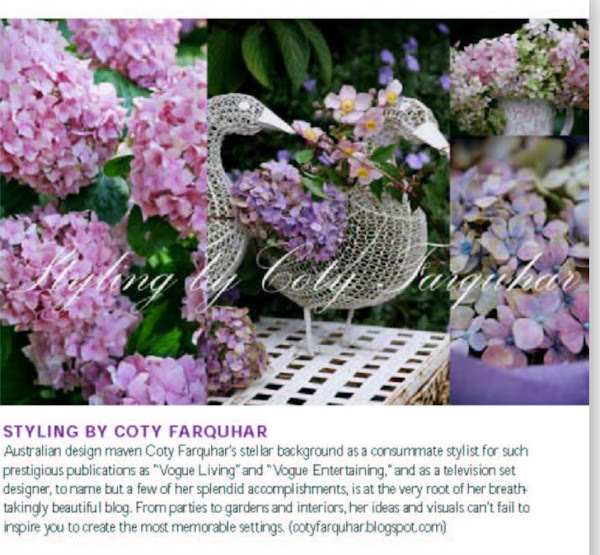 Styling Magazine by Coty Farquhar - Australia: Romantic Country magazine U.S.A. 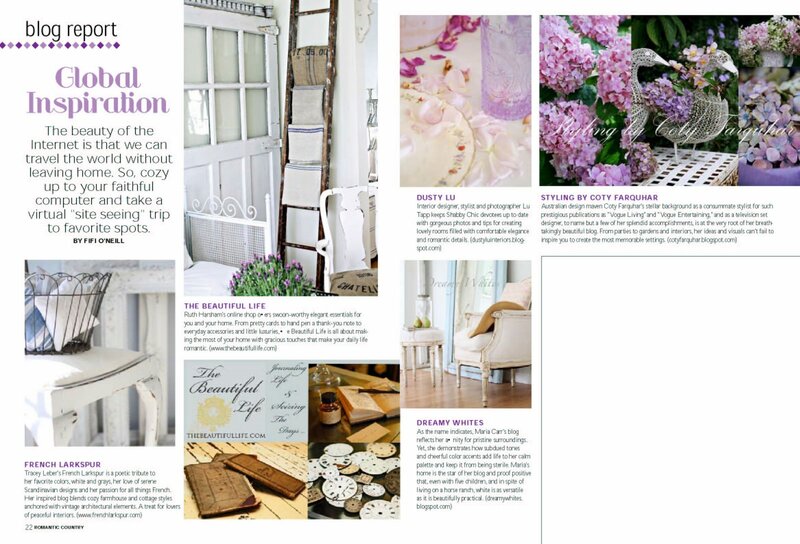 Thank you to my darling friend Fifi O'Neill, Editor of Romantic Country magazine in the U.S.A for including me & my blog in her story about bloggers around the world in this month's issue. Coty this is very exciting news! And what a fine group of Bloggers to keep company with. Well done & well deserved you!! Hi Coty!!! That's so exciting! 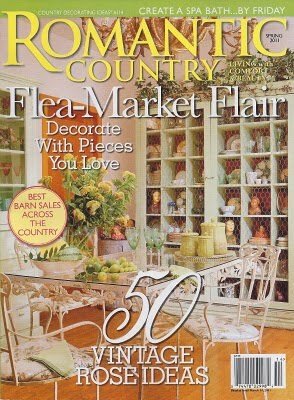 Fifi featured my barn sale! isn't she the sweetest? What an honor to be in the same magazine that you were featured in!! p.s. Have a blessed Christmas Coty!! Awesome! How wonderful to be grouped with them. Of course you deserve it as you are in my opinion amazing! Congrats, Fiona. I'm not a bit surprised! Congratulations dear friend. Another fine example of just how much you are loved and your work is admired in America! Just called by to wish you, Andrew & the kids a very Merry Christmas Coty. Have a wondeful day tomorrow.